The holidays are here! I love this time of year. I’m a huge gift giver, and I strive to make sure the gifts are as personal and awesome as I can. This Christmas (and all holidays! 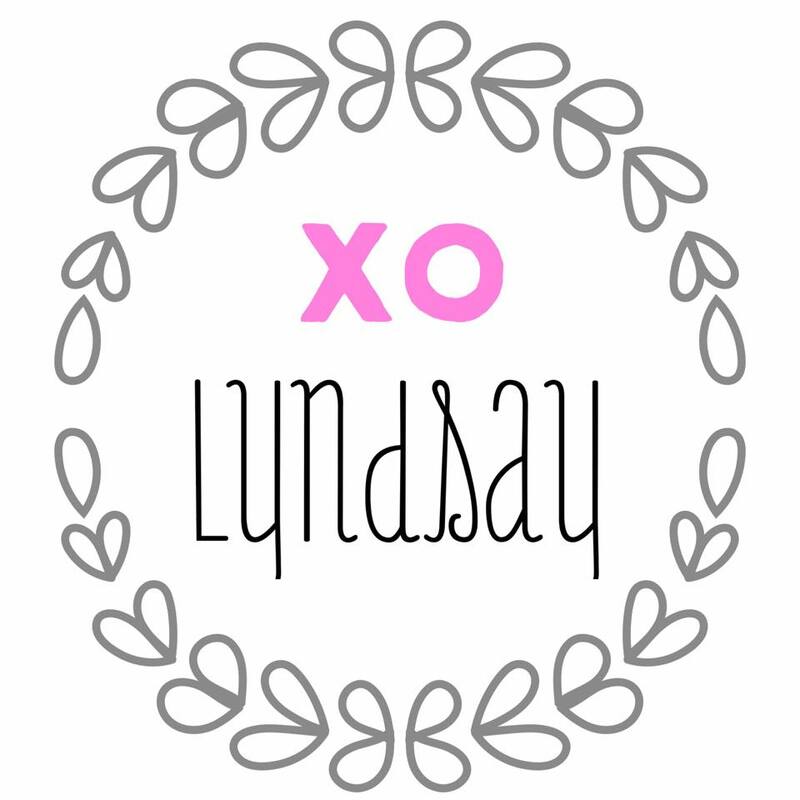 ), I’ve put together a list of great gifts; for food, fitness, and beauty lovers! 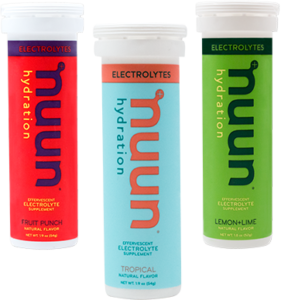 Nuun Hydration Tablets: Nuun tabs create the perfect sports drink, without all the sugar. 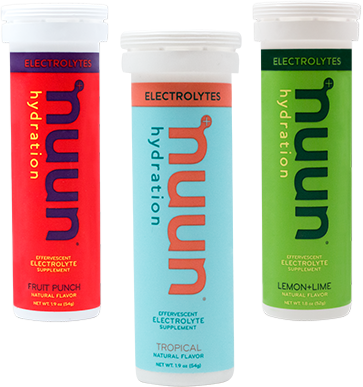 There are three categories: vitamins, electrolytes (my favorite), and Nuun performance. 2. 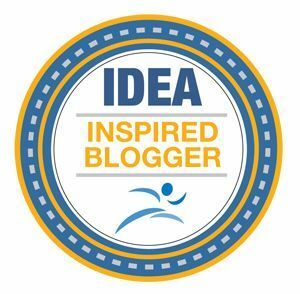 Slim Clip Case (GIVEAWAY): The Slim Clip Case by Wonderful Things Factory is AMAZING for working out, especially running! I was sent two cases to try, and I don’t think I’ll ever get another case again. The back is able to clip onto your leggings, shorts, or jacket (or really anywhere that works! ), and STAYS THERE. I am training for a half marathon, and I need my phone to be easily accessible. Plus, the case comes in different sizes (fits all phones) and colors. 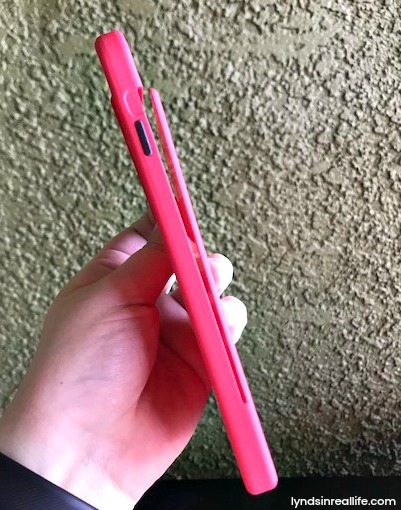 The Slim Clip Case is perfect! 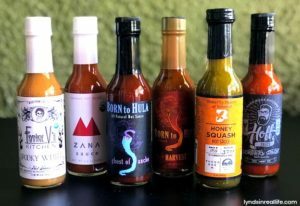 **This giveaway runs from 12/21/17 – 1/1/18. 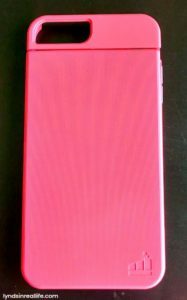 Two people will win a Slim Clip Case shipped directly from Wonderful Things Factory. Winners will be selected randomly. 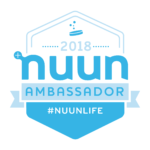 Open to U.S. residents 18+. 3. 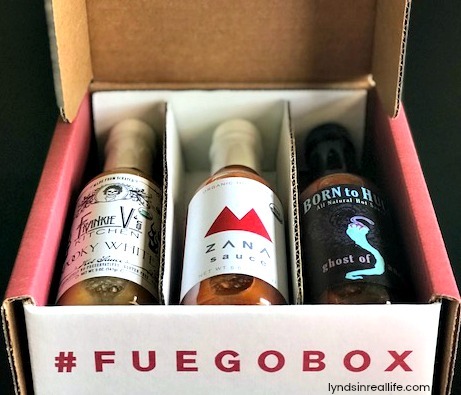 Fuego Box: Fuego Box is perfect for the die hard hot sauce lover. The goal is to bring you emerging hot sauces that you most likely haven’t heard of. It opens up a world of heat! You can buy individual bottles, curated single boxes, and a monthly subscription delivered straight to your door. Plus, they offer great gift boxes! 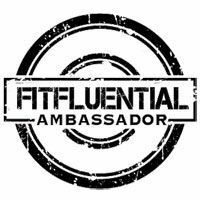 Enter your email on the site and receive $10 off your first box! 4. 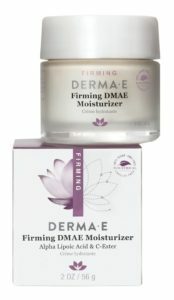 DERMA⋅E: DERMA⋅E skin care is my all-time favorite! I use their cleansers, lotions, toner, masks etc every day of my life. 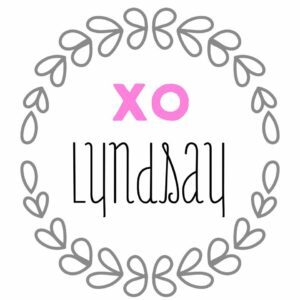 The products are 100% vegan and cruelty-free, and do not contain parabens, sodium lauryl sulfates, petrolatum, mineral oil, or artificial colors. They’re gentle, yet effective! 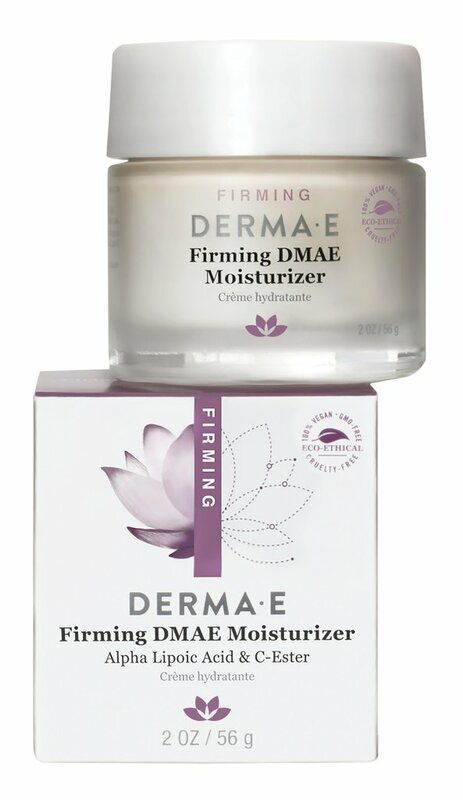 My favorite product is the Firming DMAE Moisturizer, which contains Alpha Lipoic Acid & C-Ester (affiliate link). Also, be sure to check out the holiday bundles they are offering right now, and at a discounted price! 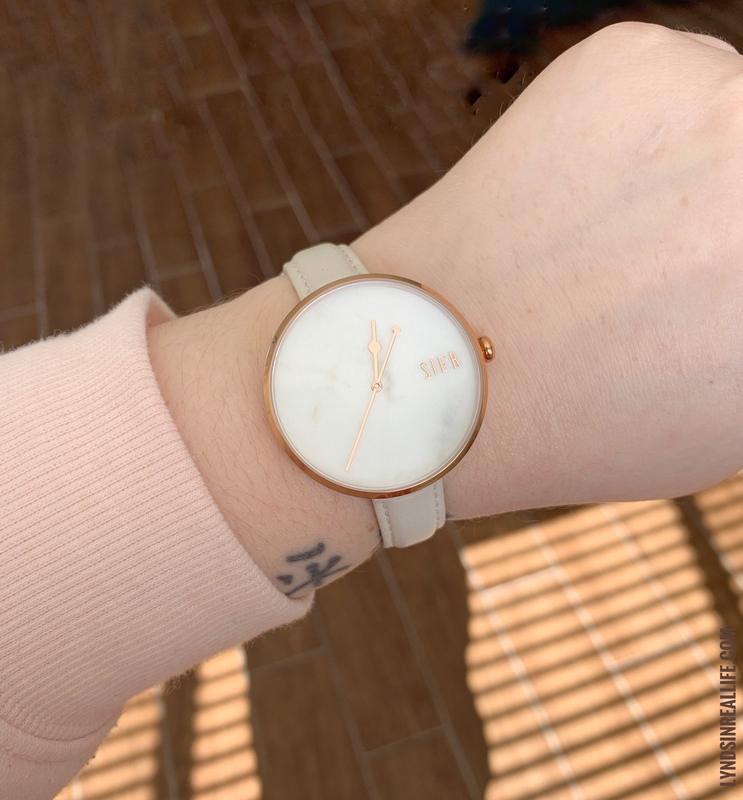 I hope you enjoy the items I’ve recommended for this holiday season! What else would you like to see on the list? Happy Holidays, & thank you for reading!